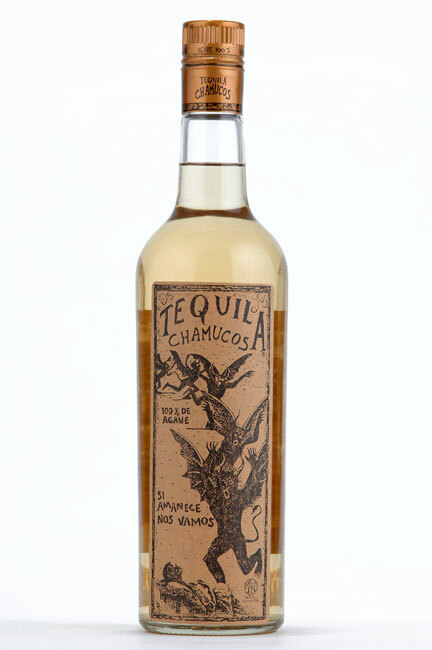 Chamucos Reposado Tequila is a smooth fruity spirit made with 100% Blue Agave, aged in white oak barrels for six months. The Mexico presentation Wala Bottle is 38% Alc. Vol. or 76 proof. The export bottle is hand made and contains 40% Alc. Vol or 80 proof Tequila made with 100% agave. The current distillery as of October 2010 is Premium de Jalisco, S.A. de C.V., Circuito Madrigal 4277 Col. San Wenceslao C.P. 45110. Zapopan, Jalisco, NOM 1558 – DOT 273. 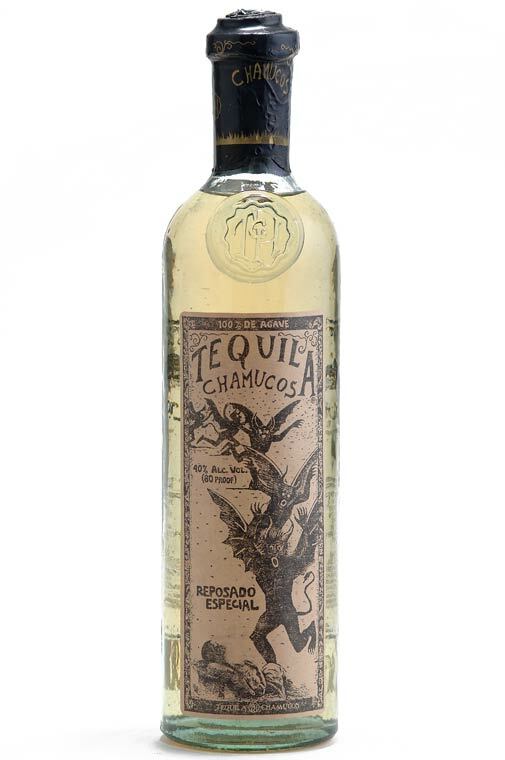 During 2007 (approximately) Chamucos was being produced by Tequila Quiote, S. A. de C. V. in the San Francisco de Asis area of Atotonilco El Alto, Jalisco. Chamucos was originally produced at Tequileña, S. A. de C. V. (NOM-1146). Those original bottles had a brown, glass escudo or medallion on the bottle. Tequila Chamucos, S. A. de C. V.